Parade in 1928 costumes to celebrate 90 years service. 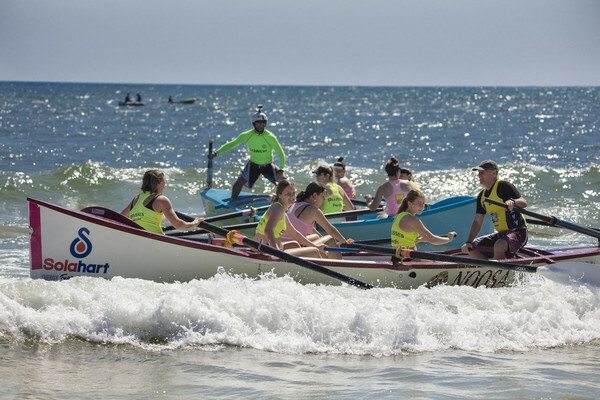 Noosa Heads Surf Life Saving Club on the weekend celebrated 90 years of keeping beach goers safe. 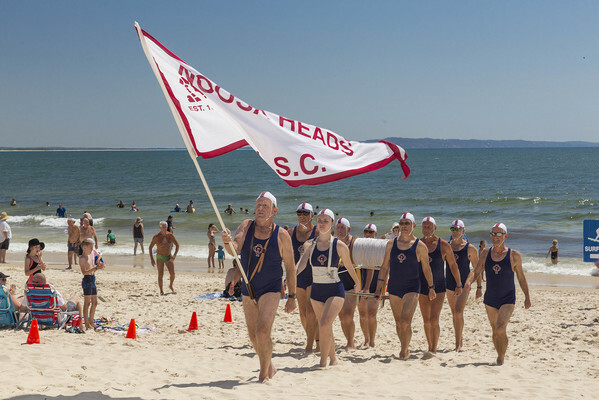 The weekend birthday party brought together former and current members for a range of events including a Saturday night party and Sunday morning filled with life saving demonstrations and a parade depicting changes from 1928 to 2018. 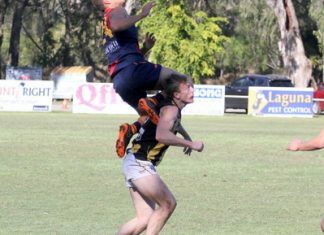 Junior captain Zoe Longhurst, 13, acknowledged the dedication of lifesavers who ensured no lives had been lost over 90 years under the watchful eye of surf life savers. 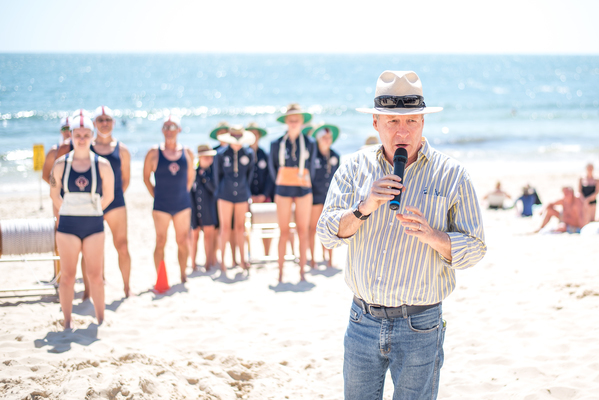 Mayor Tony Wellington acknowledged both the contribution the club has made to the safety of beach goers and its role in the wider community. Club president Ross Fisher thanked volunteers and sponsors. He said no voluntary organization endures for 90 years without the commitment, dedication, fundraising, sponsorship, confidence and hard work of its members. 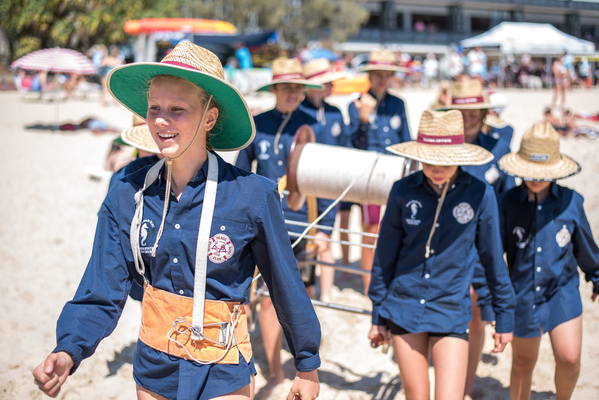 The popularity of Noosa Heads SLC is evident by its numbers which include 525 active members, 620 nippers, 19 surviving life members, two life governors, 575 associate members, 60 seahorse nippers and 3000 supporter club members.